Welcome to the ARCtic Circle. 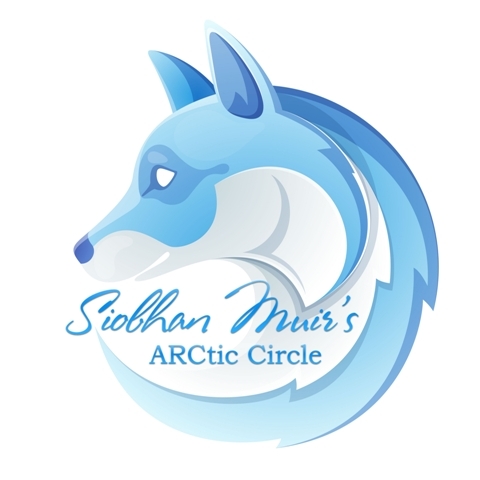 What is the ARCtic Circle? It’s a group of dedicated readers who love Siobhan’s books and commit to leave an honest review on every new release. If you sign up, you’ll receive and eARC of her upcoming release. However, please do not sign up if you cannot commit to reviews for each eARC you receive. If you only want the perks and giveaways, sign up for Siobhan’s regular newsletter under the ABOUT SIOBHAN tab. This is for committed reviewers of Siobhan Muir’s books.